You already know that brushing your teeth is a huge part of dental hygiene. If you want perfect white teeth you need the perfect toothbrush. There is always room for improvement regarding your oral care. It can be the smallest adjustments, but you can always improve the look of your smile. You cannot start the day with the wrong toothbrush and that is why today I am going to share some tips on how to choose the right one. One thing many patients forget to do is to throw away their old toothbrush. A good toothbrush can last about 2 to 3 months, so it does not matter how perfect it is. The trick is to throw it away before it fails to do its job. This is really important if you want to keep a beautiful white smile, so your toothbrush will do most of the job cle aning your teeth. Remember to keep track of its usage time so you get a new one just at the right time. Some signs that appear over the course of time that tells you it is time to change your toothbrush are its bristles. When you start to see that the bristles in your toothbrush are splitting, then it means that they are becoming useless. It is dangerous to brush with a toothbrush in that state because it will not clean at all and your mouth will be swarmed by bacteria and plaque build up. Be careful with that. Now that you got rid of your old toothbrush it is time to choose the perfect one. You can get a toothbrush easily in any store, but you can find them cheaper at Los Algodones pharmacies. So the next time you are in town you should pick some of them up to save money in the process. You can find all sorts of items like dental floss and mouthwash so you can have the most beautiful smile in the world. Aside from this, you should always look for toothbrush with the ADA seal of approval. It is a brand that will ensure that you are getting a high quality item for your oral care. 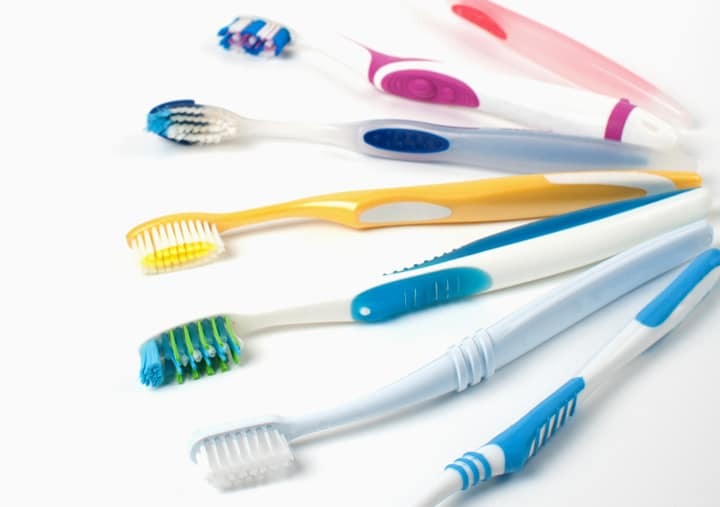 Pick a soft bristle toothbrush because they wil l avoid any harm or damage to your tooth enamel and gums. Many patients also forget this, as they often brush their teeth hard in a rush ruining both their smile and their perfect toothbrush. Is it worth it to pick an electric toothbrush? Electric toothbrushes are becoming more often the go to toothbrush for many patients around the globe. There are excellent for dental hygiene but they come with a high cost. If you can afford one then it will be definitively your perfect toothbrush. The amount of strokes per seconds is insane and will help you keep you smile really fresh and nice. Do not get me wrong, there is nothing bad with using a classic toothbrush. It just requires more effort but you can have that perfect smile anyways. The perfect toothbrush is the one that you feel the most comfortable with, as long as you treat it right and keep it clean. Remember to use dental floss and mouthwash afterward to complete a solid dental hygiene routine.